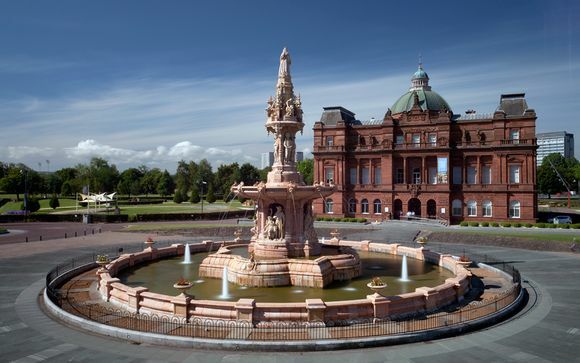 The Hallmark Hotel Glasgow is just a few minutes’ walk from the shopping, museums, galleries, exhibition centres and sporting venues, which make Scotland’s largest city such a major attraction for tourists and business-people alike. The Hallmark Hotel Glasgow has a fantastic range of accommodation with 129 bedrooms as well as 12 self-catering Studio Apartments – ideal for families or those who just need some additional privacy and space. 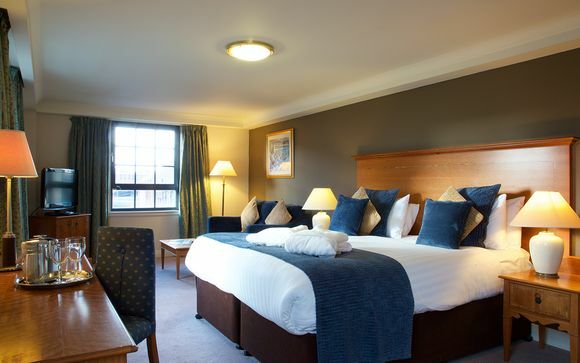 After a full day’s sightseeing, shopping, or visiting the Scottish Exhibition and Conference Centre, enjoy full use of the swimming pool, health, fitness and spa centre. Keep up your fitness regime with the fully-equipped gymnasium or simply unwind in the Savannah Beauty Centre. 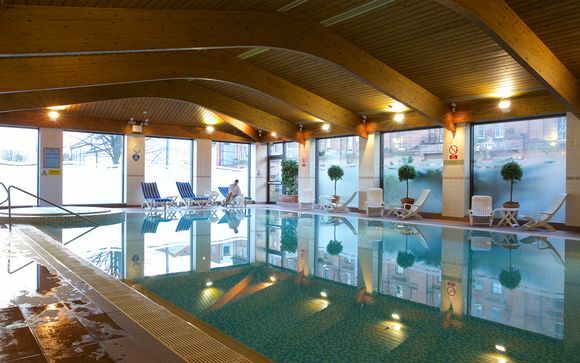 Facilities at the day spa in Glasgow include swimming pool, sauna, steam-room and spa bath. Rest well in your comfortable and inviting room. 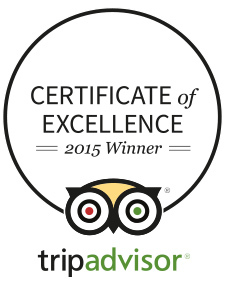 Equipped with everything you need for a relaxing stay, as well as pleasent decor to please the eye. Just for you: dinner on the first night of your stay. The brasserie-style restaurant is informal and welcoming, with a menu full of classic British and Continental dishes, appealing to locals and hotel residents alike. Take a swim in the 15-metre pool – a great way to invigorate yourself at the beginning or the end of the day. Keep up your fitness regime with a work-out in the newly and well-equipped gym. In the Savannah Day Spa, a full range of therapeutic and beauty treatments are on offer – massage, facials, manicures, pedicures and waxing – to send you home relaxed and invigorated with your batteries fully recharged.